Club Penguin Cheats by Mimo777 Club Penguin Cheats by Mimo777: FREE Club Penguin Coins Codes! Hey everybody! I have SIX Club Penguin Coin Codes for you! Each of these give you 500 coins! So thats 3,000 coins for you! What are you going to do with all these coins!? 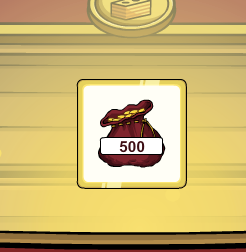 Masque01 gave me 500 coins and a mask. Thanks for the cheats Mimo! None of these codes aren't free items so they aren't that worth it unless I had My Penguin where I could spend all of these. The last one is the Marvel mask. Spend them, that's what i USUALLY find you do with 'em!